Are you different? 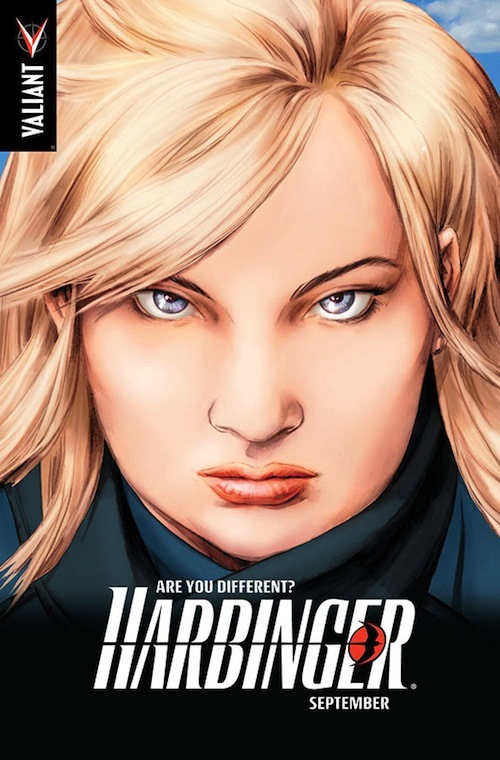 Meet Faith Herbert this September, only in Harbinger #4. New heroes. New beginnings. Coming this fall from Valiant. HARBINGER #4 – ON SALE SEPTEMBER 12th!